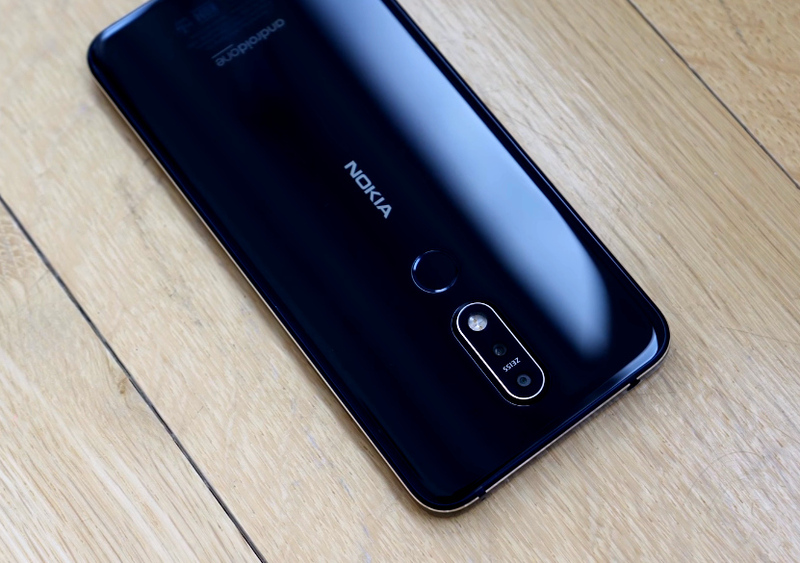 HMD Global - the new home of Nokia phones - has just announced a new midrange Android handset that frankly looks a lot like many 2018 Chinese smartphones in this price bracket. 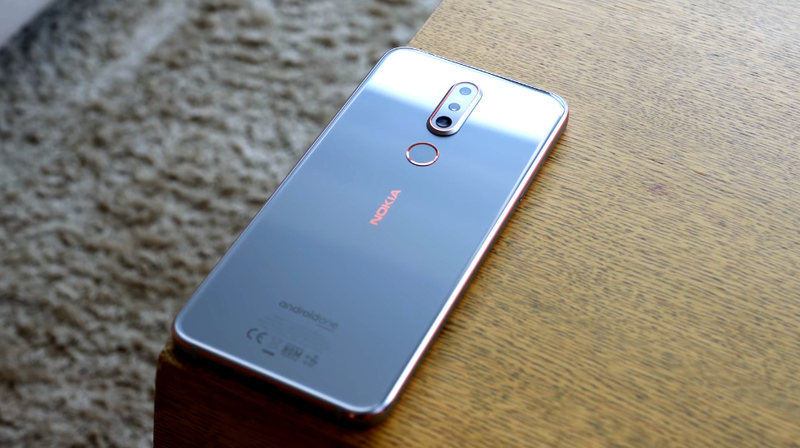 The all-new Nokia 7.1 bears several characteristics that are common among popular mid-level Android phones these days. But it does have a few features that make it quite special. Design-wise, like the best-selling Huawei Nova 3i, the Nokia 7.1 flaunts a glass-metal-glass sandwich design language that's both elegant and luxurious. For me, this stellar build-quality is certainly one of the reasons why this model deserves a second look. I would like to give credit to Danny Winget's Youtube Channel for all the photos of Nokia 7.1 that I used in this blog post. Kindly follow his channel for useful and informative tech-related videos. In front, protected by scratch-resistant Corning Gorilla Glass 3 panel, the large 5.84-inch FullHD+ IPS display with tall 19:9 aspect ratio and rounded corners features a notch, which has become a novelty feature in many smartphones these days. 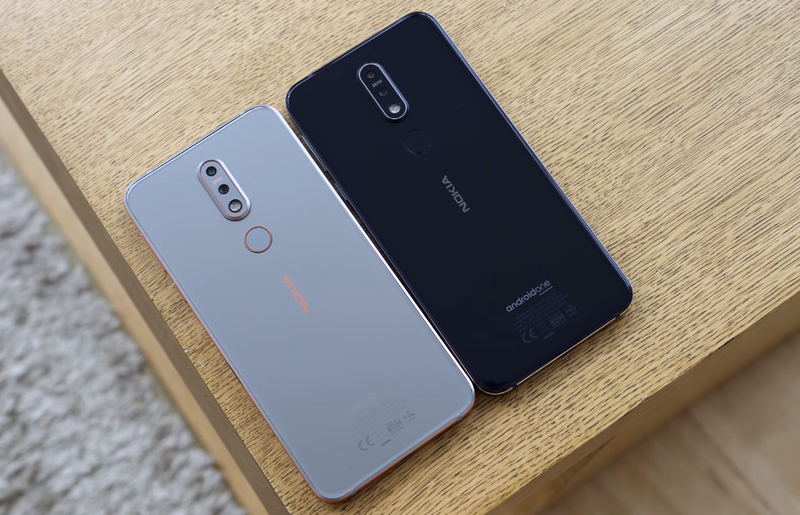 Nokia 7.1's notch, however, is smaller than the one on Nova 3i and Asus ZenFone 5Q -- and larger than what's on OPPO F9 and Vivo V11. At the back, the handset sports a familiar Dual Camera set-up, made up of a 12MP f/1.8 primary cam with Auto-HDR and Phase Detection AutoFocus plus a 5MP Depth Sensor. This combo enables Bokeh Effect that blurs the background beautifully in portrait or close-up product shots. This system is also powered by AI, which automatically figures out the subject in front of the lenses and tweaks the colors, shadows, and highlights in each shot to deliver the best image possible. This intelligent software feature is also present in other top mid-level Android smartphones this year. What makes the Nokia 7.1's Dual Rear Cam module special, though, is that it features ZEISS optics and imaging algorithms that allow it deliver sharper and more brilliant photos in various lighting conditions. For those who love to take self-portraits, this model has an 8 MegaPixel f/2.0 front cam that can also work with various selfie apps that you can download from Google Play Store. Budding vloggers would surely appreciate this smartphone's 4K video recorder at the back and the front cam which records FullHD clips. You can even use both cameras simultaneously using Nokia's unique Dual-Sight split-screen feature to create more interesting vlogs for Youtube. 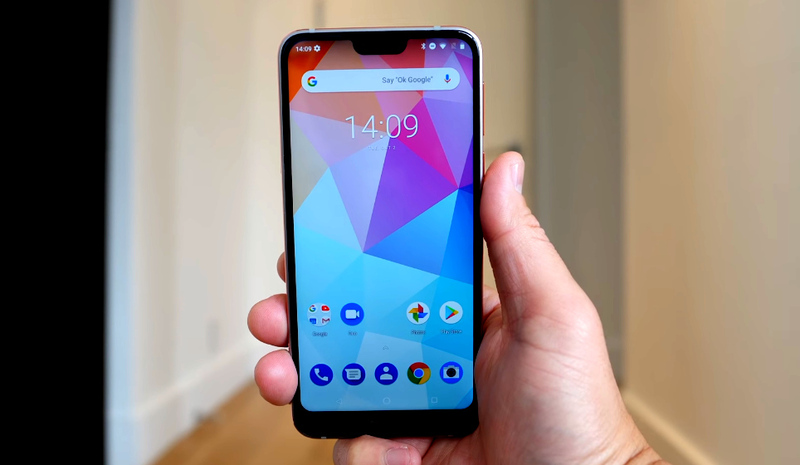 Now, as for Nokia 7.1's internal hardware, the phone runs vanilla Android 8.1 Oreo operating system with a 14nm Qualcomm Snapdragon 636 processor that can certainly run the most resource intensive games that you can download from Play Store. This chipset is complemented by either a 3GB RAM + 32GB ROM combo or a 4GB RAM + 64GB ROM combination. The internal storage is expandable using Nokia 7.1's hybrid microSD card slot. 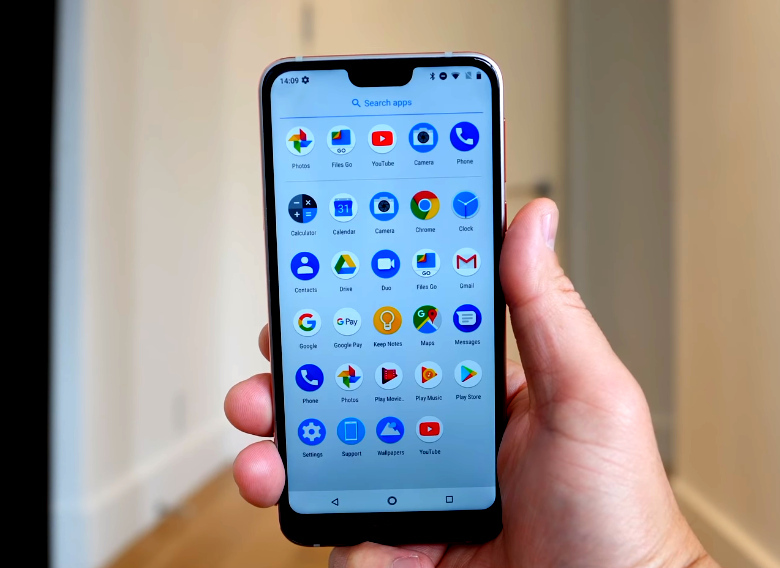 Speaking of the OS, this model is an Android One release, which means that it guaranteed to receive Firmware Upgrades and Security Patches straight from Google for around two years. Nokia 7.1 is powered by a non-removable 3,060 mAh Li-Ion battery pack that supports Fast Charging through the handset's USB Type C port. Nokia 7.1 4GB RAM + 64GB ROM version dons an official suggested retail price of roughly $350 USD in western countries -- that's around PHP 19,000 with current conversion. That converted amount is also my price guesstimate for this model if and when it arrives in the Philippine market within this month, October 2018. I'm afraid that if HMD Global would price this device higher than PHP 20,000, it might not have a fighting chance against the competing smartphones that I mentioned above.